Instead of attempting to outshine Samsung by releasing a foldable smartphone this year, Huawei is planning to kill the game by packing two innovations in one smartphone. The company has revealed that the 5G-ready phone it plans to release next year will also be foldable. These plans were unveiled during the World Economic Forum’s annual summit on innovation, science, and technology that took place in Tianjin, China earlier this week. Huawei’s deputy Chairman Ken Hu confirmed that its 5G smartphone with a bendable screen will be released during the first half of 2019. In the past, Huawei has displayed a weird obsession with being the first company to offer new technologies and features, but this time it seems to be killing two birds with one stone. 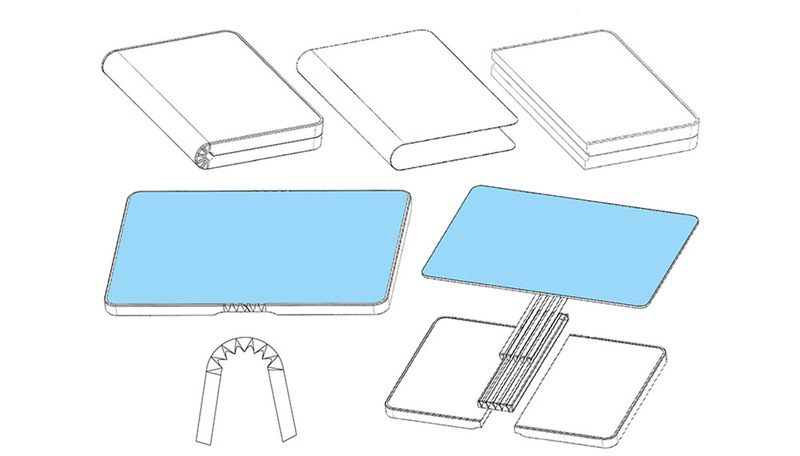 The company is buying more time to integrate 5G support in its foldable device. Hu also said that since 5G will be nearly 100 times faster and 50 times more responsive than 4G networks, watching high-definition videos on a bigger screen would be much more enjoyable and appreciated by users. Foldable smartphones could totally change the smartphone landscape as we see it today, changing the form factor just like the original iPhone did. Although no specifications were shared, the phone will most likely be powered by the recently unveiled Kirin 980 SoC, and since Huawei has been incorporating a majority of its home-grown silicon in its mobile devices, we should be seeing this chipset armed and ready to go in the upcoming device. Whether they are Samsung-made or Huawei-built, foldable smartphones are bound to be expensive initially, but as the ridiculously expensive iPhones have proved in the past, customers are often willing to burn a hole in their pockets in return for innovation. We will be able to feast our eyes with the world’s first foldable smartphone in November when Samsung unveils its Galaxy F so stay tuned for the latest updates from our side. Also, do you think that foldable smartphones will be able to change the way we interact with devices now? Tell us your thoughts down in the comments.